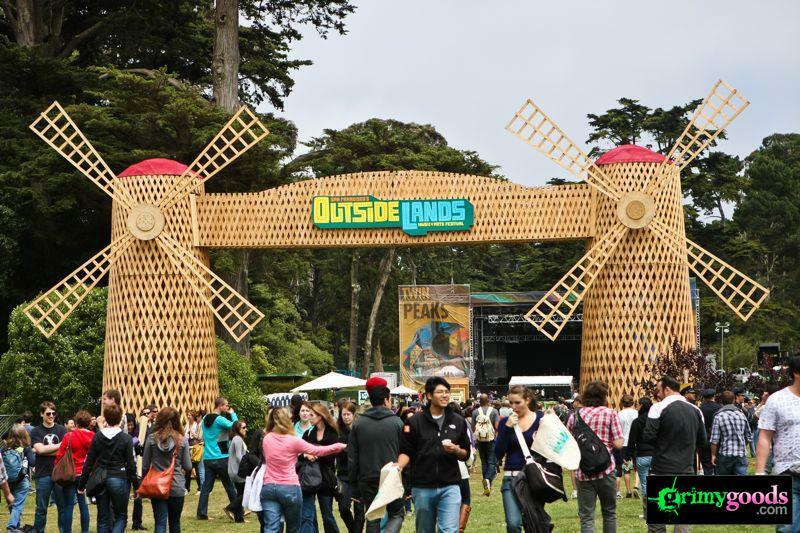 We’re still recovering from Coachella, but it’s already time to look forward to another festival a little closer to home – Outside Lands! 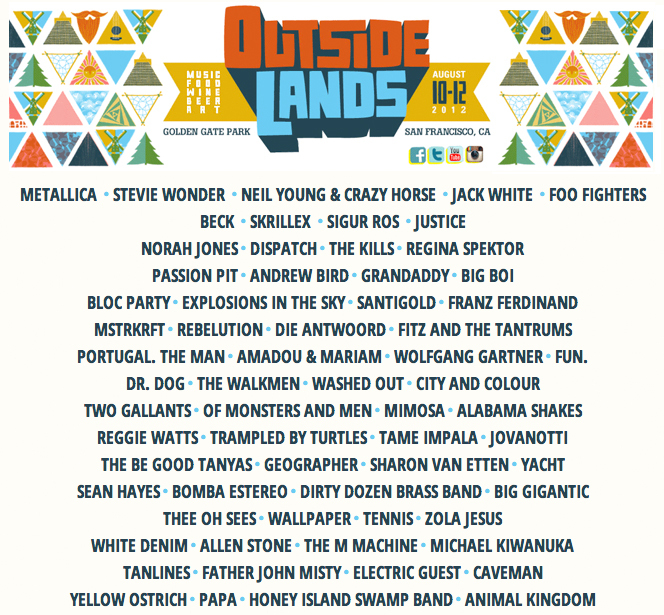 They released the line-up yesterday, and we definitely like what we see. There is a great mix of old and new bands, literally something for any type of music lover. We’re super excited for classic acts like Neil Young & Crazy Horse and Stevie Wonder, who are gonna show us all how to kick it old school. There are also some ’90s and early ’00s faves like Beck, Foo Fighters, and The Walkmen and of course lots of newer acts including Yacht, Geographer, White Denim, and Die Antwoord. The festival isn’t until August 10th, but tickets go on sale this Thursday at 12 PM. Head over to their website to grab yours!